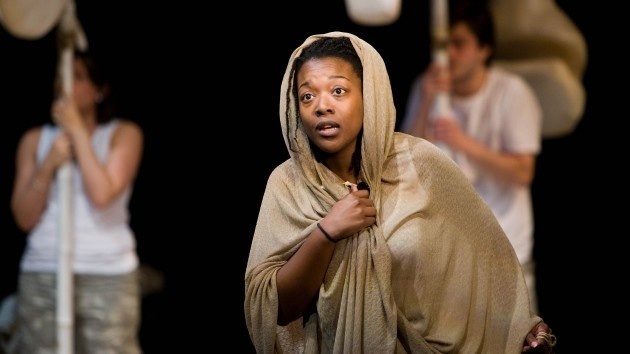 In the Belly of the Horse is a brand new fully interactive opera for Key Stage 2 pupils, and is the third of a trilogy of new operas. 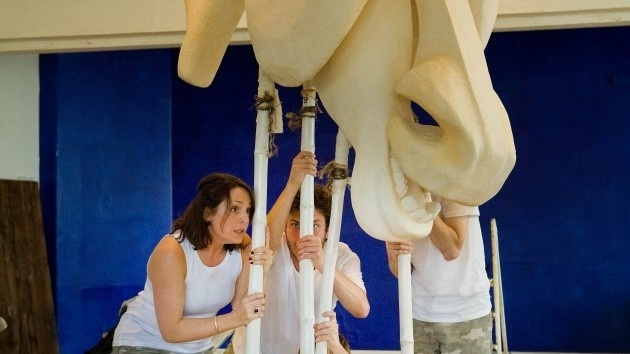 With music by Rachel Leach, the piece explores the fantastic story that leads the Greeks to build the wooden horse. As the Greeks wait in the horse to cause havoc in Troy stories are told to calm their nerves. 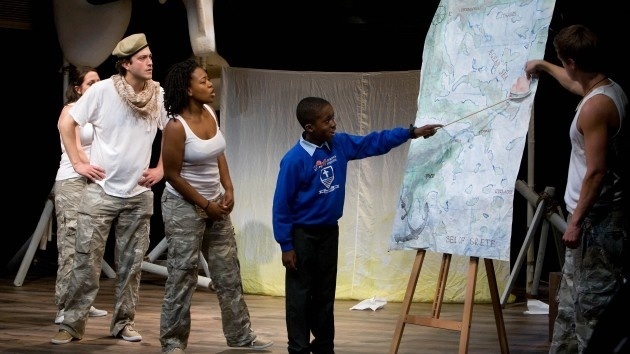 2009 tour to schools and art centres including the Tricycle, London and the Aldeburgh Festival.